Most people who know me personally would sum me up somewhat as a dreamer. I don’t know if that is a good thing or not… bad I think, isn’t it? Who knows, I’ll roll with it either way. 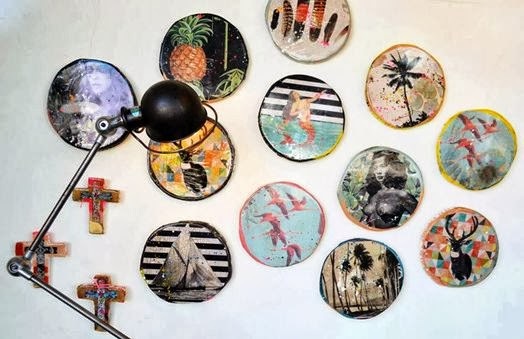 Well it turns out that top of my dream list at the moment is one of the incredible Ahoy Portholes made in Byron Bay Australia by the super talented Jai Vasicek. And for all of you New Zealanders out there who like me, originally thought, stink, I am not heading to Byron Bay any time soon, don’t fret because the amazing team at Republic Home in Ponsonby stock these and will send them straight to your door step. Limited supplies so get in quickly. 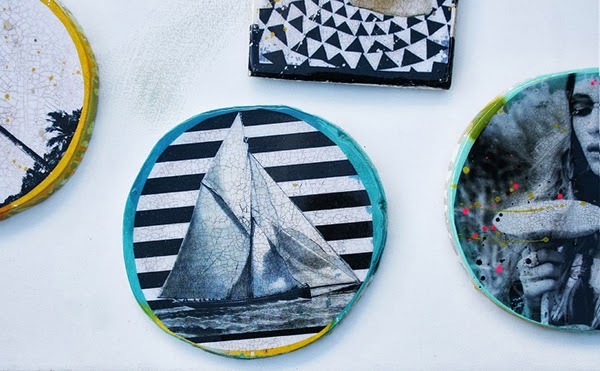 These ceramic Portholes are a result of a childhood spent sailing the world on Jais family yatch and a wee stint living in Brazil. It is really no surprise that the ocean is a current source of inspiration for Jai. 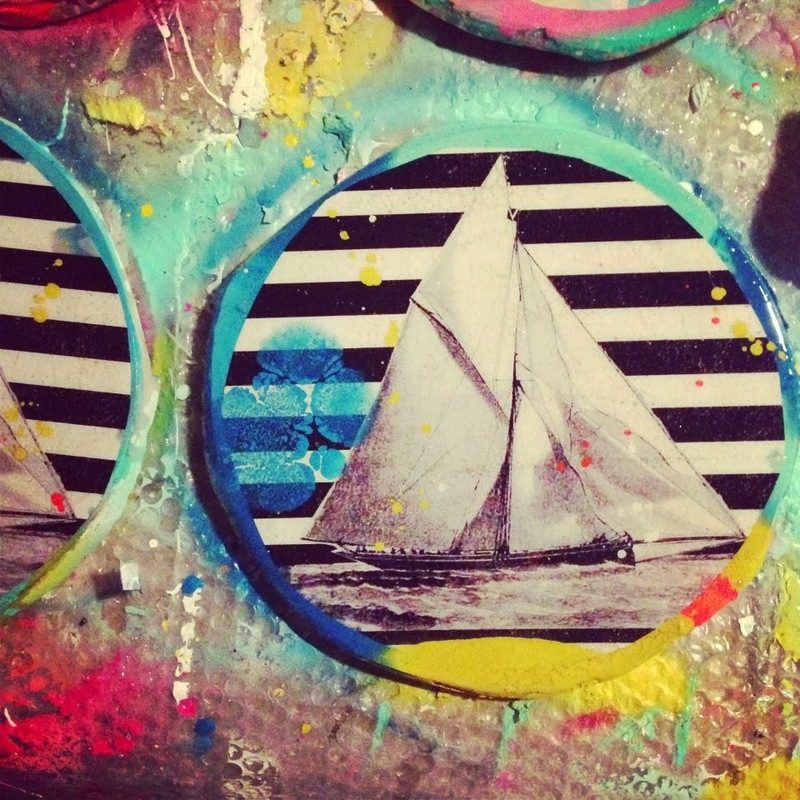 So whilst you are online placing your order at Republic Home for an Ahoy Porthole why not check out the rest of the store. Republic Home, built on a desire to provide design conscious customers with original pieces, does just that. With a reputation for not only stocking the coolest looking home wears and furniture but also incredible quality, Republic Home will exceed your expectations no end.